Tabs are easily one of the most loved features in Vivaldi and PCWorld was onto something when they talked about our “tab wizardry”. 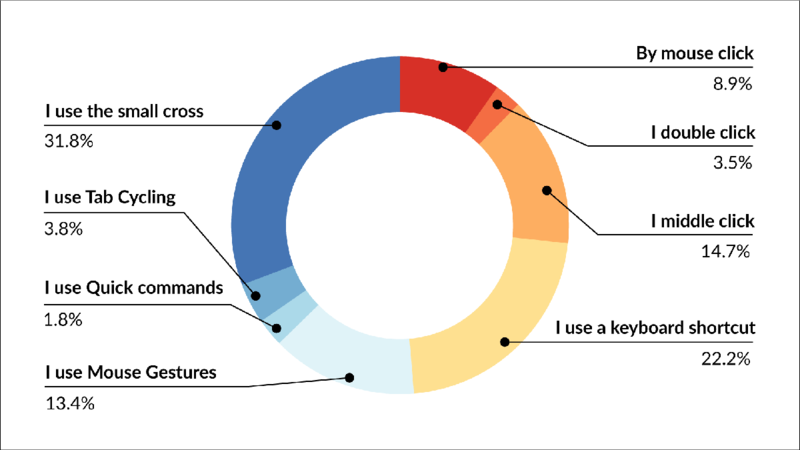 With a myriad tab management options, it comes as no surprise that you all use the browser in different ways. 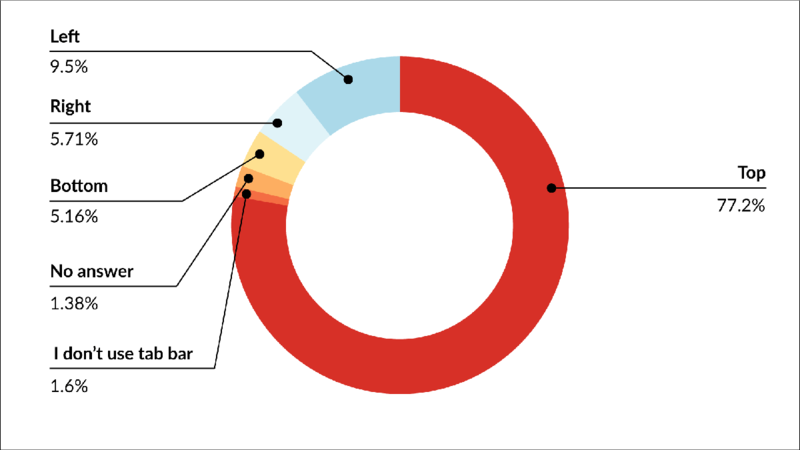 Close to 4000 people took part in our survey and the colorful pie charts below are a testament to the versatility of Vivaldi. We asked you how many tabs on average you have open in Vivaldi. But do not fear your tabs! Vivaldi’s “tab wizardry” is just what you need. #1 For starters, you can pin the most important tabs so that they’ll always be available (nope, you can’t accidentally close them). 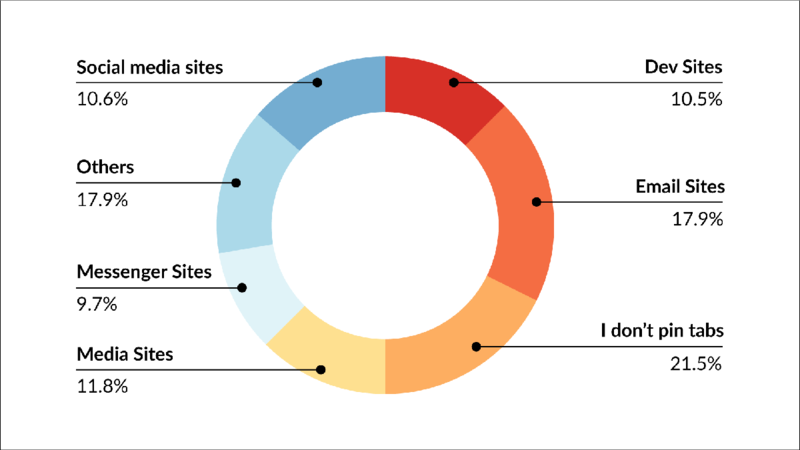 Around one-fifth of you like to pin email sites, while 10% each pin messenger sites, media sites, dev sites, and social media sites. Just over one fifth don’t pin tabs at all. 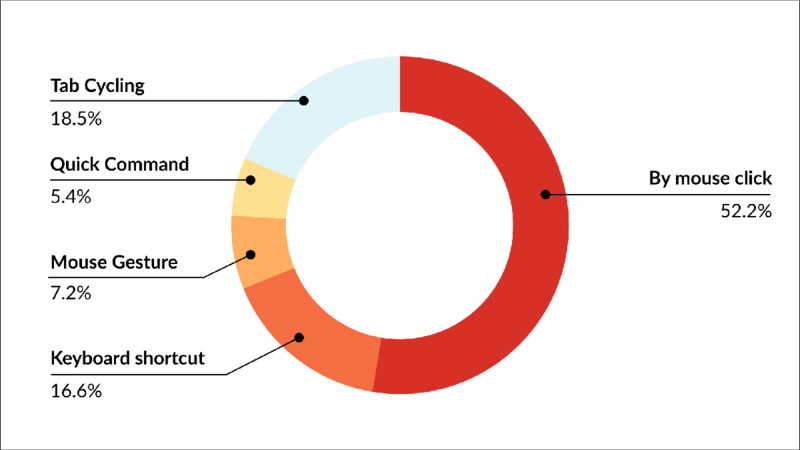 We asked you what type of tabs you pin the most. If you don’t have many tabs open, there’s hardly any need for pinning tabs. However, if you fall into the second group, then that could be just the thing for you. #2 Placing your tabs where you need them is another aspect of organizing your tabs. 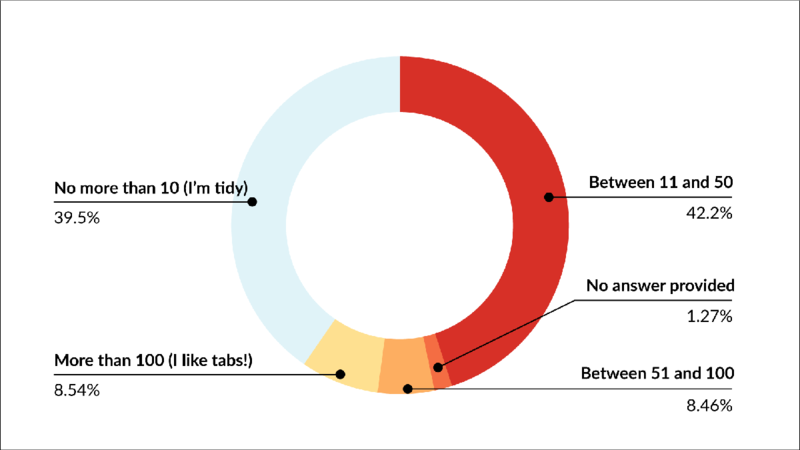 Whopping three-quarters of you prefer to place tabs at the top. The rest are experimenting with tabs at the bottom, left or right. 1% don’t use the tab bar at all – a Vivaldi option that gives you that much more screen real estate. Smart! We asked you where your tabs are placed. Not that we want to be advocates for any of these options (it’s your browser after all! ), but did you know that when you position your tabs vertically you can view the titles of each tab and avoid confusion? If you use a lot of tabs, that’s not a bad option. #3 Yet another way to put order in your tabs is Tab Stacking. Almost one-fifth of you are fans of tab stacking and use stacks all the time. Half of you use stacks sometimes. That’s a huge improvement from two years ago when only 6% said that they could not live without tab stacking. Oh, and one third don’t use tab stacking at all. Time to try it? We even have auto-stacking! We asked you if you stack tabs. Save a selection of tabs as a named “session” and access that again later. This allows you to open the tabs in the session with one click whenever you need them. You could have sessions on travel, shopping, research. Manage tabs from the Window Panel – you get a tree-style overview of tabs and can search and manage them right from the sidebar. View multiple sites at once by tiling tabs. Browsing several sites at the same time can come in extremely handy if you need to keep all your reference material for a research article open, or are comparing products or prices online. Having lots of tabs open can be a drag on any machine. 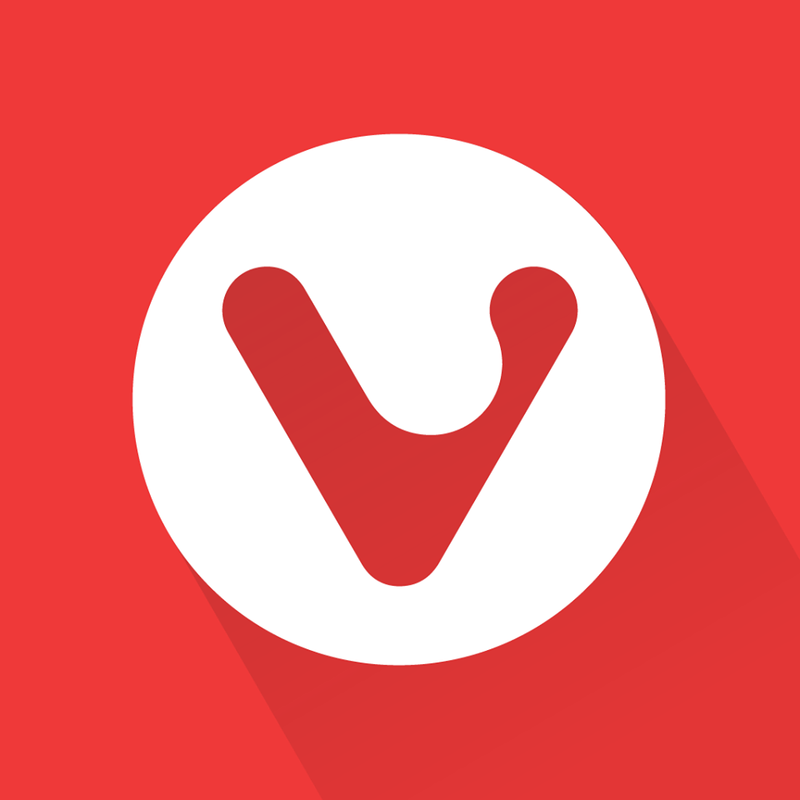 You often ask us how to optimize your Vivaldi set up so that you can browse even faster. #1 One killer feature in Vivaldi is Tab Hibernation. More than one-fifth of you told us that this feature is important to you, while one third use it sometimes. So all in all half of you gave us thumbs up for Tab Hibernation. 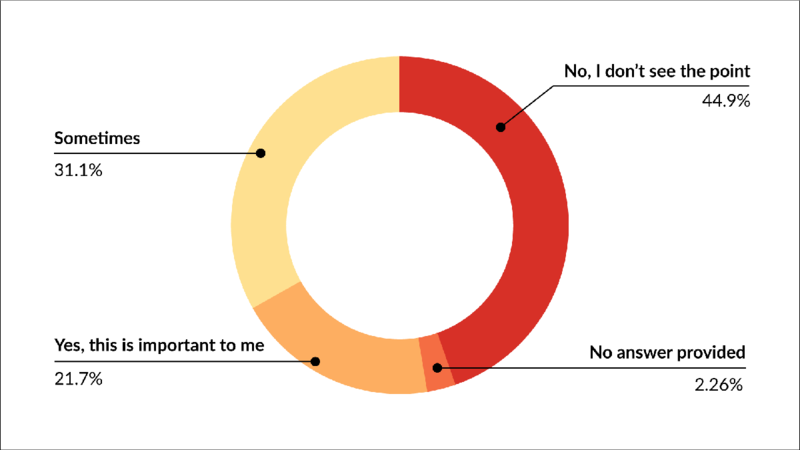 We asked you if you hibernate tabs. Two years ago, only 3% said that they couldn’t live without it. So a little hint for those who don’t think that this feature is important – hibernating tabs can really speed up your browsing. Use Tab Hibernation to put a tab (or a group of tabs) to sleep until you need it. #2 Browsing speed is not only affected by the time it takes to render a webpage. The time it takes you to reach that webpage is another important factor. Enter more Vivaldi “tab wizardry”. Let’s take a look at switching and closing tabs. There are so many options in Vivaldi! 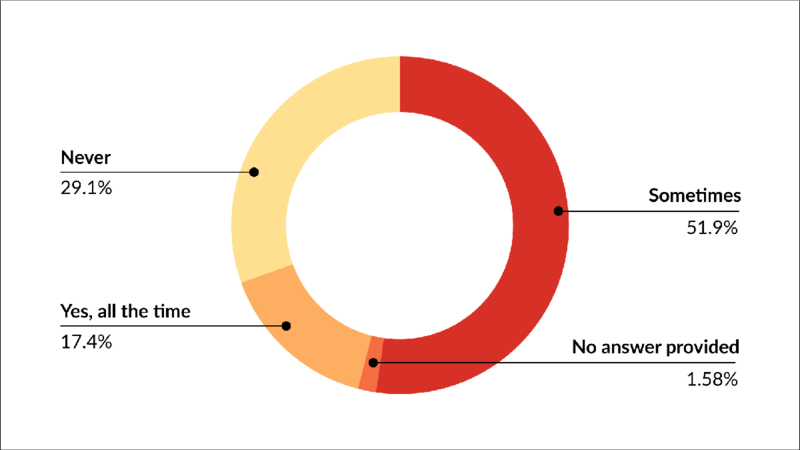 In fact, when we ran our survey, you kept coming up with options that we’d not listed in the multiple choice answers. Half of you prefer to switch tabs by mouse click. The rest are split between the more optimized options: Tab Cycling, Keyboard shortcuts, Quick Commands, and Mouse Gestures. 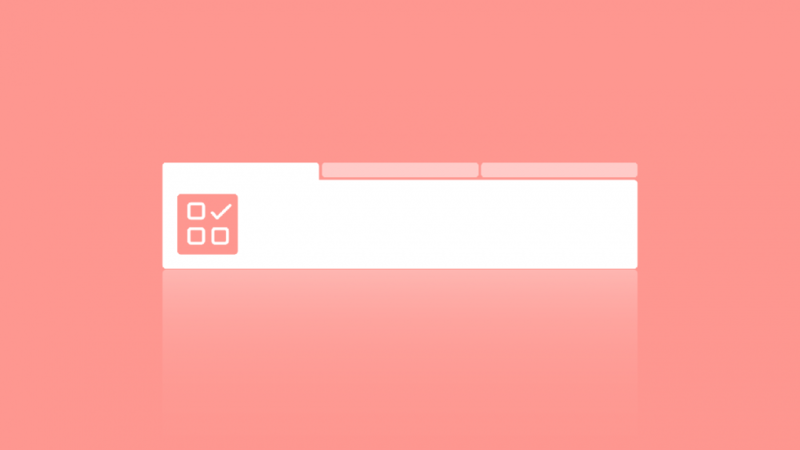 We asked you how you switch tabs. When closing tabs, one-third of you use the small cross. Over one-fifth use a keyboard shortcut. Mouse gestures and middle click are also popular – yes, our “tab wizardry” helps you browse faster. We asked you how you close tabs. Use the Quick Commands menu to search for any open tab and get a quick overview of what pages you have open in Vivaldi. Save time – jump to the previous tab by clicking the current tab. When you have “Minimize Active Tab” in Tab Cycling checked, clicking on the active tab will take you to the previously opened tab. Recover accidentally closed tabs with the trash icon at the end of your Tab bar, a lifesaver feature. Keep tweaking and keep browsing!